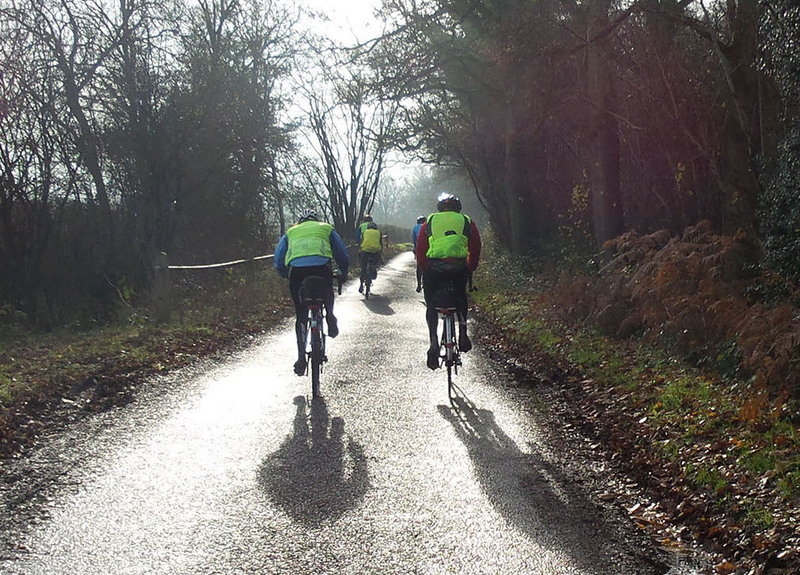 The 13th was the Sunday Riders’ Xmas lunch ride and unlucky for John Weatherburn who had a brush with a van on the way down Leith Hill. Not lethal fortunately, but snapping the end off your femur is bad enough! Apparently they’ve reattached the broken bit with a screw – just like Roger Philo’s recent mend. Let’s hope it’s not one of those things that come in threes! Go carefully out there – the icy months are still ahead of us! 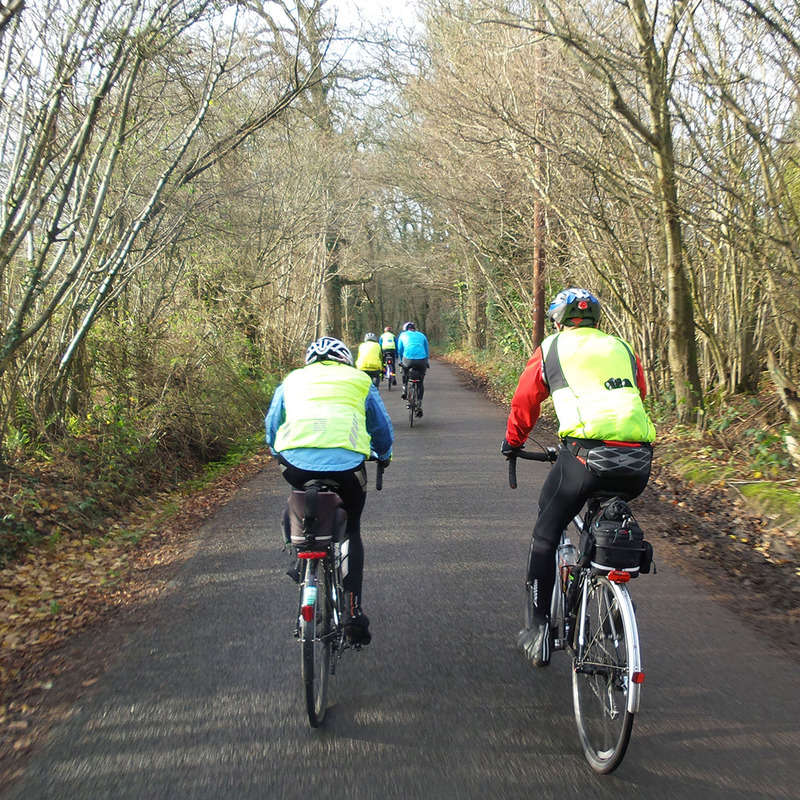 We all wish John a good recovery – and here’s a couple of photos from later in the ride when the sun came out for a bit.